In collaborating with the firm’s Government Relations team, I draw on my substantial experience with the United States Chamber of Commerce. My background, centered at the intersection of commerce and public policy, serves as a valuable asset to help clients pursue their business and strategic objectives. 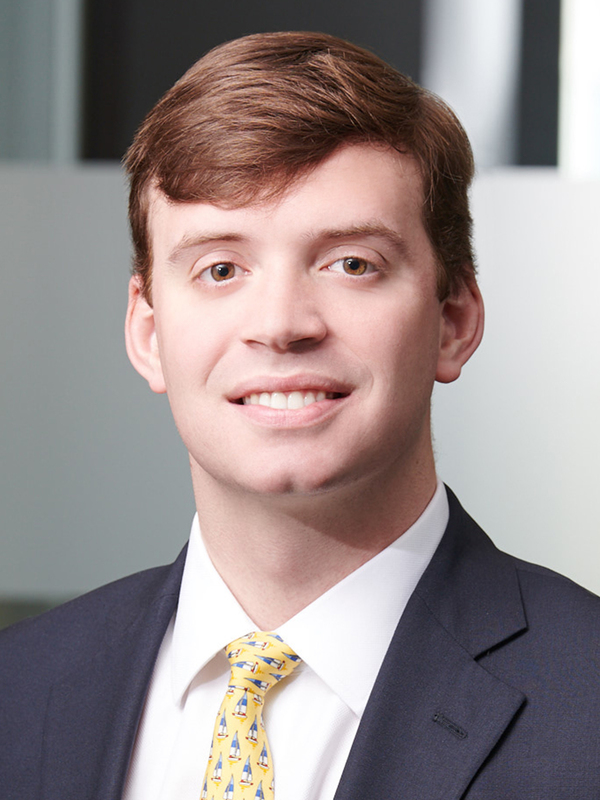 With a long track record of facilitating connections, Davis Gaddy provides his bridge-building skills to clients. While at the Chamber of Commerce, Davis organized and oversaw fly-in briefings between state and local chambers and U.S. Chamber policy experts. In addition, he managed the outreach system that built coalitions and broad-based support to advance the Chamber’s legislative agenda. Davis now uses these alliance-forming talents to advance clients’ interests. Recognizing that communications strategies are essential to organizations’ success, Davis draws on his experience in list management, content design development, grassroots outreach, issue promotion, policy research and written advocacy to help our clients deliver their messages with clarity and tactical effectiveness. Davis’s work and insight helps our attorneys and other professionals advise on government-related issues at the local, state and federal level. With such coordination, our team can best address our clients’ public affairs challenges and partner with them to craft effective and often creative strategies. Disclaimer: Davis L. Gaddy is not licensed to practice law.